Sen. Jibril Barau (APC-Kano) says the Senate has intervened in the crisis between the Federal Government and Academic Staff Union of Universities, ASUU. Mr. Barau made this known when he was briefing Senate correspondents after a closed door meeting with leadership of ASUU, Minister of State for Education and other stakeholders in Abuja on Wednesday. “After the deliberation, we set up a sub-committee that will meet with the Minister of Finance and the Minister of Budget and Planning to resolve the issues,” Mr. Barau said. The Senator, who is the chairman of the sub-committee, assured Nigerians that the parties involved had found a way forward as there was determination to get the issues resolved. Also, Mao Ohuabunwa (PDP-Abia), acting Chairman, Senate Committee on Labour said they had resolved to “nip the issue in the bud”. , we should resolve amicably and the warning strike will come to an end,” Mr. Ohuabunwa said. The Minister of State for Education, Tony Anwuka, said that the initiative was commendable and was geared toward finding a lasting solution to the crisis. “We should be able to find pleasant resolutions,” Mr. Anwuka said. On his part, ASUU President, Biodun Ogunyemi, thanked the Senate for intervening in the matter. 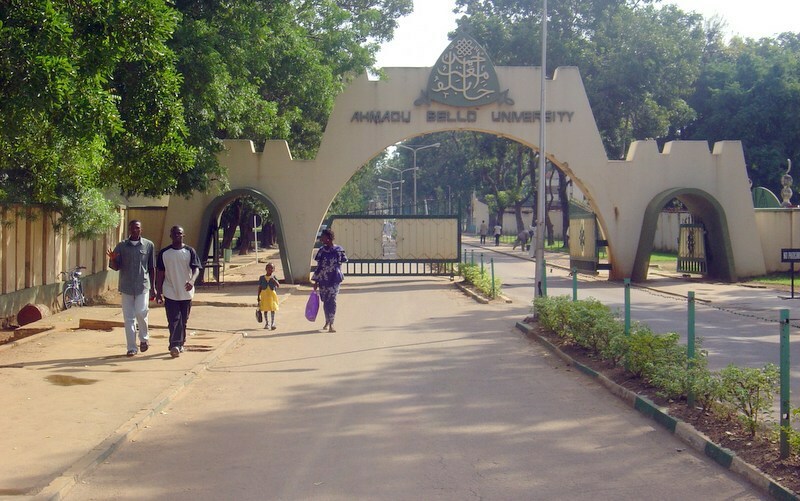 ASUU, earlier on Wednesday, embarked on a one-week warning strike demanding the implementation of previous agreements with the federal government and removal of universities from the Treasury Single Account, TSA. Nicki Minaj Launches NEW Fragrance "Trini Girl"